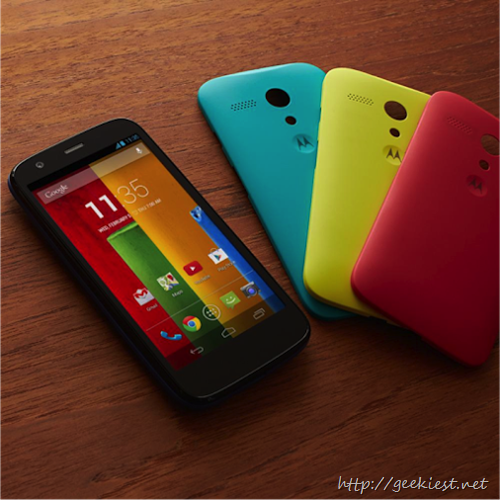 Moto G from Motorola Mobility will be released in India tomorrow( February 6, 2014 : 12 AM Indian Standard Time) via Flipkart. Two version of this phone will be available. The 8Gb phone will be INR 12499 and 16 Gb will be INR 13999. Read more about 16 GB here and 8 GB here.